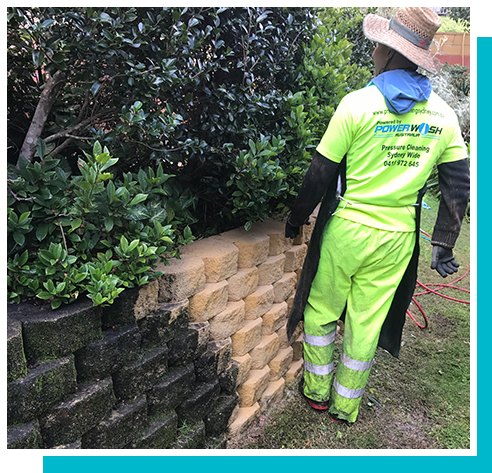 Power Wash Australia welcomes you to the ever expanding world of pressure cleaning, pressure washing, power washing, or whatever you personally know it by. Baby boomers know them by the term Gurney and this current generation knows them by the term Karcher. It seems you can go into almost any retail store and buy yourself an inexpensive small machine that you connect the garden hose and electricity to, and away you go! They can be a fun toy for some people! Getting out on a Saturday, firing up the pressure cleaner and literally looking for things to clean! 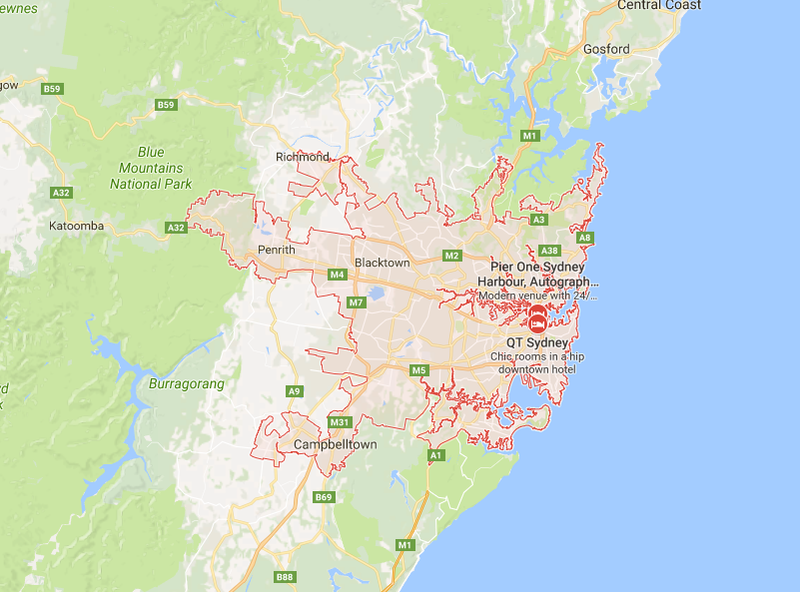 Paths, driveways, pavers ,fences, sandstone walls, garage doors, roofs, the garden shed, the car, the neighbour’s car, the outdoor furniture, the deck, the dog kennel, the pool fence, the picket fence out front, the car engine, your shade sails, the garbage bins, the big rock in the garden, and before you know it, it’ll be Sunday. Gary from PWA came in and washed the external of our house and I couldn’t believe the difference. We wouldn’t hesitate to recommend your business Gary!